This year come join us for the Born 2 Win ™ Gala to recognize our choir survivors, community partners and those who seek to strengthen the family unit by providing services and training. Love Alive™ has partnered with the Sharen Rooks Agency to bring awareness and show LOVE during this gala. Come out and dance with us in the name of LOVE! 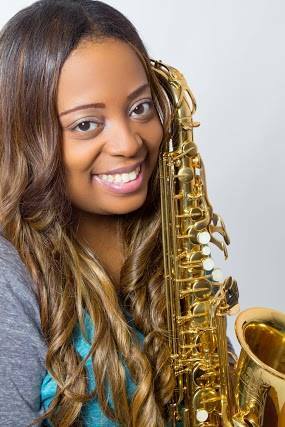 DJ 1Luv will be working the music as we enjoy an evening of laughs, jazz, and more for the annual Born 2 Win ™. The two events will join together and display the importance of collaboration with businesses and nonprofits. Our vendors will make the evening simply amazing! 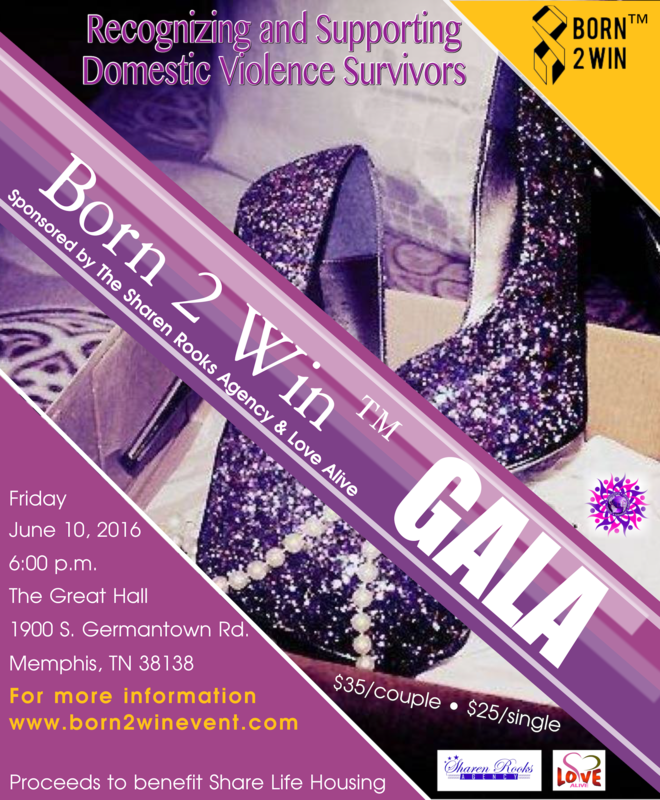 Born 2 Win™ fundraiser, A Survivor's Journey to be held on June 10, 2016, in Germantown,TN our goal is designed to offer survivors the opportunity to grace the stage through inspirational music. Many times those suffering from cancer, domestic violence, sexual assault or other adversities are not physically or mentality able to commit but, have the gifting to sing and would love to sing, however, their illnesses prevents such a wonderful act. Each participant has the opportunity to share their story of overcoming adversity. In hopes other women can feel and see they, too can overcome adversity. This is an annual fundraiser created to recognize and raise funds for those people who are in the field doing the work to fight against DV and strengthen families and relationships, we welcome all community partners to help continue to do more work for those in need. This year's non profit benefactor, is A New Day Rehabilitation and Counseling Services, lead by Executive Director Kamekio Lewis. Proceeds will help provide training, counseling, housing for women and children to seek refugee and rebuild towards, self-sufficiency.